While it may seem tedious, even the smallest changes you make to your law firm’s website have the power to change the clients that come across your desk. Even something as simple as altering your website’s colors has the power to make you more attractive over your competition. 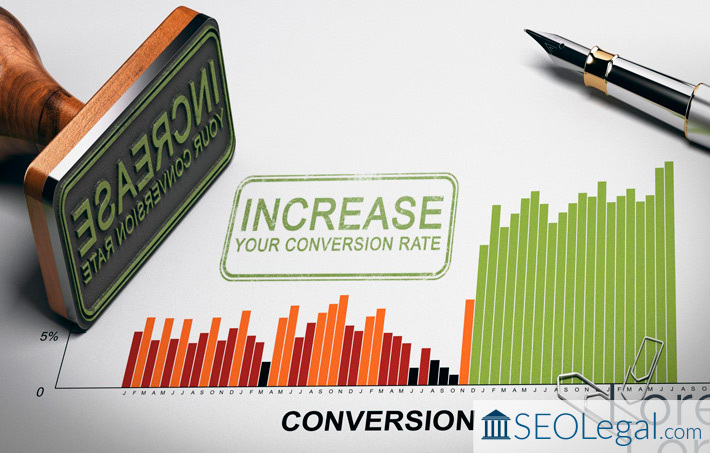 Would you like to see your firm’s conversion rate increase? Many law firms adhere to the old standby that you have to be uber professional. While it’s true that you need to be professional, your firm and attorneys can attract more clients by allowing some personality to shine through. It isn’t unheard of for people to be uncomfortable when speaking to a lawyer and by incorporating personality into your practice, your potential clients may be more comfortable with you. Don’t forget to utilize all of your resources. Various sites have page grouping for virtually every professionーyou just need to take the time to set one up. Be sure to claim your business listing on sites like Yelp and local directories. It grants your business access to mentions in local map searches. Even the sharpest eye will miss things occasionally. You better believe that if you have made a mistake or something that looks ‘weird’ on your website that your users will catch it. The same goes for making changes to how your page looks. It’s always a good idea to shake things up, but test your changes before making them permanent. It’s helpful to regularly review your law firm’s website to check for any potential factors that might turn clients away.